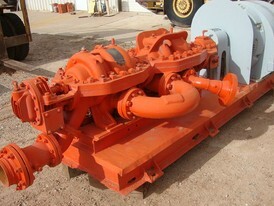 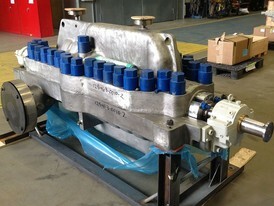 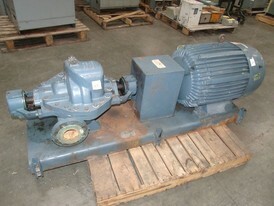 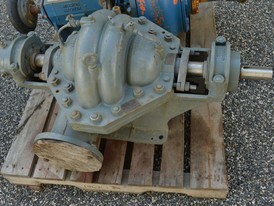 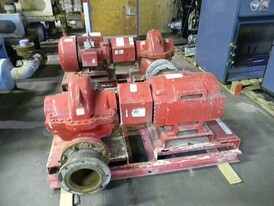 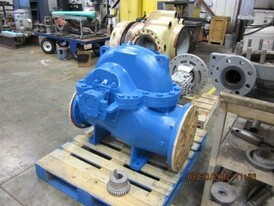 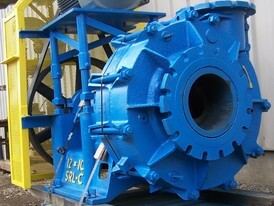 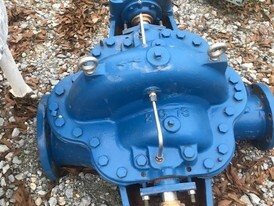 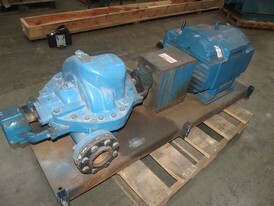 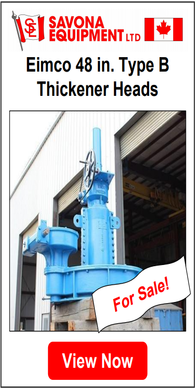 Savona Equipment is your supplier for new and used Split Case Pumps. 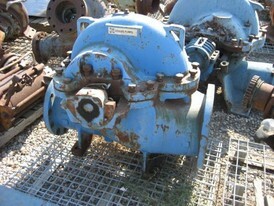 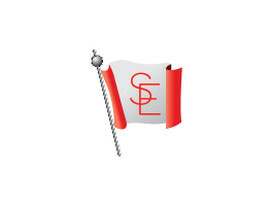 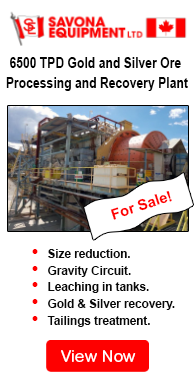 Manufactured by many companies such as: Goulds, Sulzer Bingham, Mission and Byron Jackson. 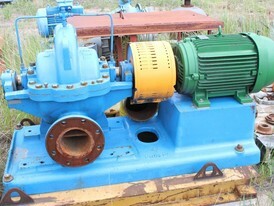 Split Case Pump definition - a type of centrifugal pump, in which the casing is split into two separate chambers. 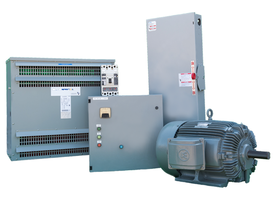 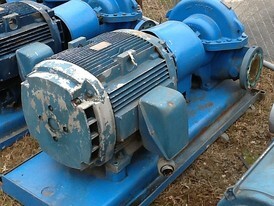 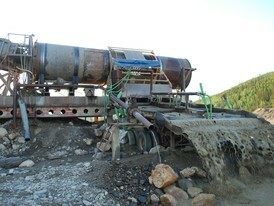 There are two main types, horizontal split case pumps, and vertical split case pumps. 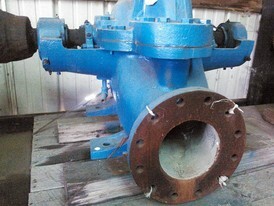 This type of casing design is more economical for higher flow applications, and the impeller can be supported by bearings on both sides. 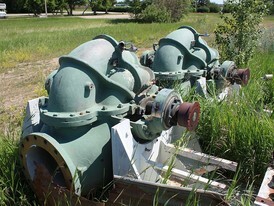 Contact Savona Equipment with any questions you might have about split case pumps, and the benefit that they can provide to your operation!